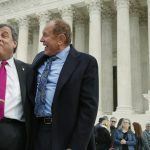 New Jersey Governor Chris Christie (R) and the state’s Thoroughbred Horsemen’s Association are calling on the United States Supreme Court to consider its sports betting lawsuit against the NCAA and Big Four professional sports leagues. In 2014, Christie signed a bill that repealed prohibitions against sports wagering at casinos and horse racetracks. It was a clever response to the state’s failed attempts two years earlier to legalize gambling on athletic competitions. Instead of authorizing sports betting, Christie and the state legislature repealed federal injunctions placed on the market through the passage of the Professional and Amateur Sports Protection Act of 1992 (PASPA). Along with the NFL, MLB, NBA, and NHL, the NCAA sued New Jersey in an attempt to block its wishes to offer lines of collegiate events. After a federal judge sided with the leagues and associations, the decision was repeatedly upheld in the Third Circuit Court of Appeals. 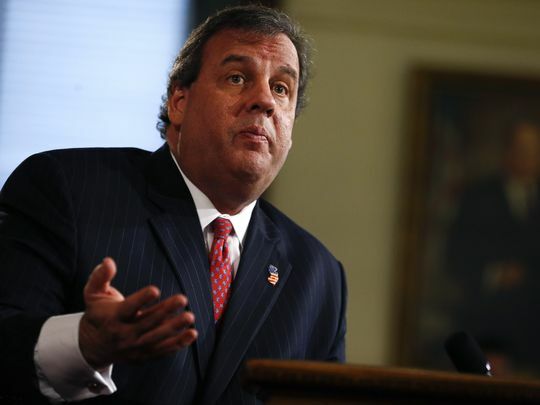 Now leaders in the Garden State are asking the country’s highest court to examine the case. Christie and the horsemen issued a brief to the Supreme Court just days before the New Year. Christie’s argument resides on New Jersey’s belief that PASPA mandates states cannot sponsor sports betting. Those who want to allow wagering to take place at casinos and racetracks say PASPA violates the so-called “anti-commandeering doctrine,” four US Supreme Court cases that have upheld states’ rights to not be active participants in the enforcement or effectuation of federal decrees. “If PASPA prohibits States from allowing sports gambling, it prohibits them from repealing prohibitions on sports gambling, and thereby requires them to prohibit sports gambling. But that would plainly violate the anti-commandeering doctrine,” New Jersey claims. By simply repealing the enforcements of PASPA, Christie believes New Jersey wouldn’t be officially sanctioning sports betting. 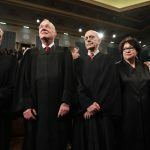 The eight current Supreme Court justices will decide whether to accept the plea sometime this month. 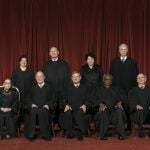 Incoming President-elect Donald Trump is expected to nominate the ninth justice to fill the bench soon after his inauguration on January 20. Sports betting and gambling champion State Senator Ray Lesniak (R-District 20) might be back in the game to replace Christie in Trenton. With the governor’s second term set to expire on January 16, 2018, potential suitors are readying their campaigns. Lesniak withdrew his name last fall from the race. At the time, he said former US Ambassador to Germany Phil Murphy’s (D) campaign was too heavily funded for him to compete. But now the 70-year-old says he’s reconsidering. 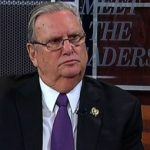 Lesniak was one of the architects of New Jersey’s legal online gambling framework, and is a staunch supporter of bringing sports betting to the state.